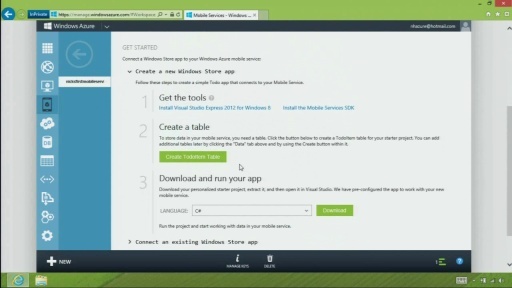 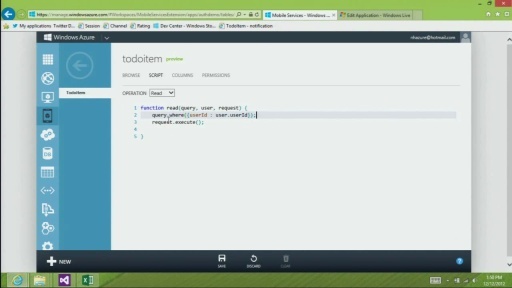 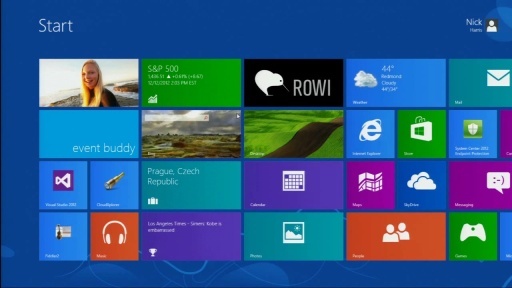 Windows Azure Mobile Services enables you to store data from your Windows Store apps in the cloud within minutes. 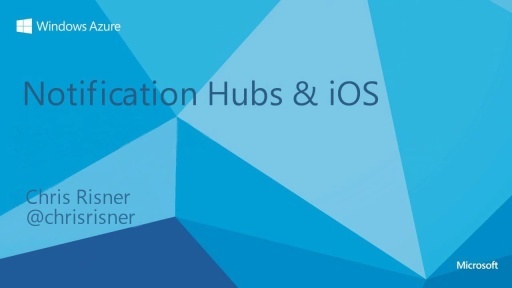 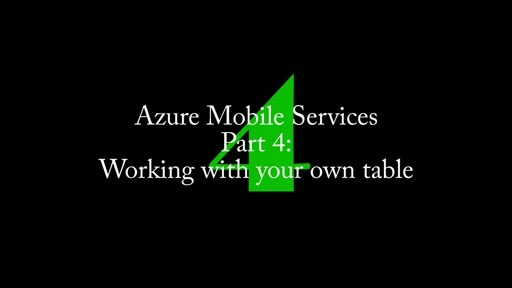 In this video Nick Harris demonstrates how you can get started with structured storage within Mobile Services. 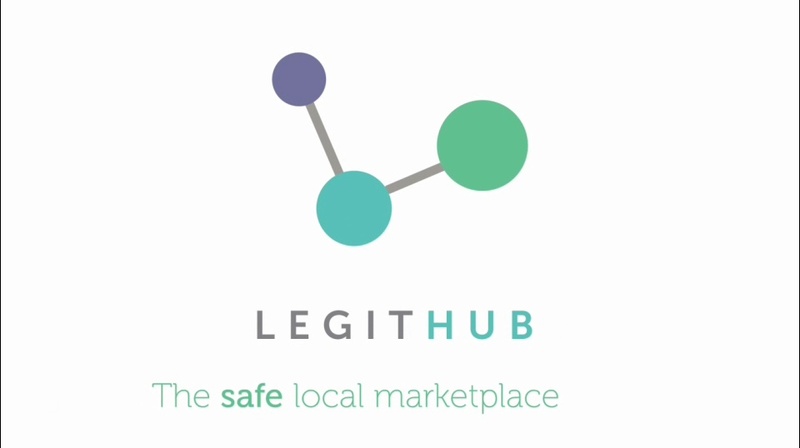 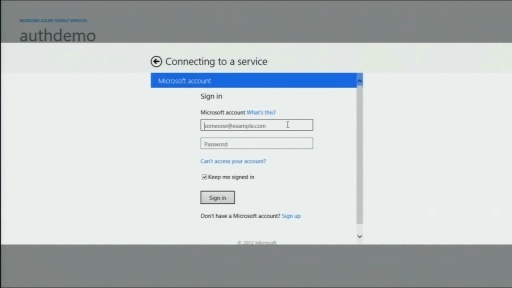 The demo includes taking a disconnected Windows Store app, provisioning a Mobile Service and wiring up the app to insert, update and query its data to/from the newly created Mobile Service. 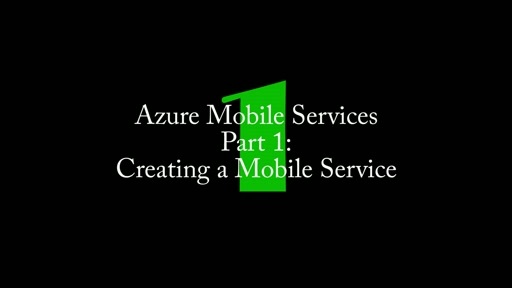 Get started with 10 Mobile Services for FREE and try this scenario using the step-by-step tutorial or sample. thanks for the video, I was looking for how to create extra columns :).